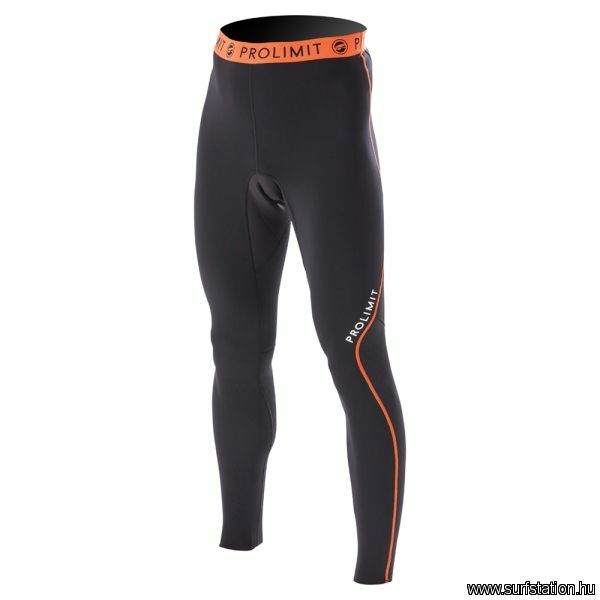 The Prolimit 1mm pants keeps you protected from splashed water while keeping your legs warm. Heat regulating Airmax vents are placed on sides and back legs to prevent overheating. These SUP pants can be combined with our SUP tops. Kapcsolódó linkek "SUP Long Pants 1 mm"
Vásárlói értékelés "SUP Long Pants 1 mm"